As the company works to rebuild itself, John Chen has explained that good talent is hard to keep. BlackBerry CEO John Chen has now stated that it is not only difficult to find good mobile technology talent, but it is also very hard to keep it, which is clearly a challenge that the company is facing as it works on rebuilding. This challenge becomes much harder when trying to hire on a last-minute basis, while avoiding lost time. Chen spoke in a Thomson Reuters interview, last week, at the third annual Waterloo Innovation Summit in Canada. He explained that the main problem is to figure out how not to waste time at the last minute when talent is needed. 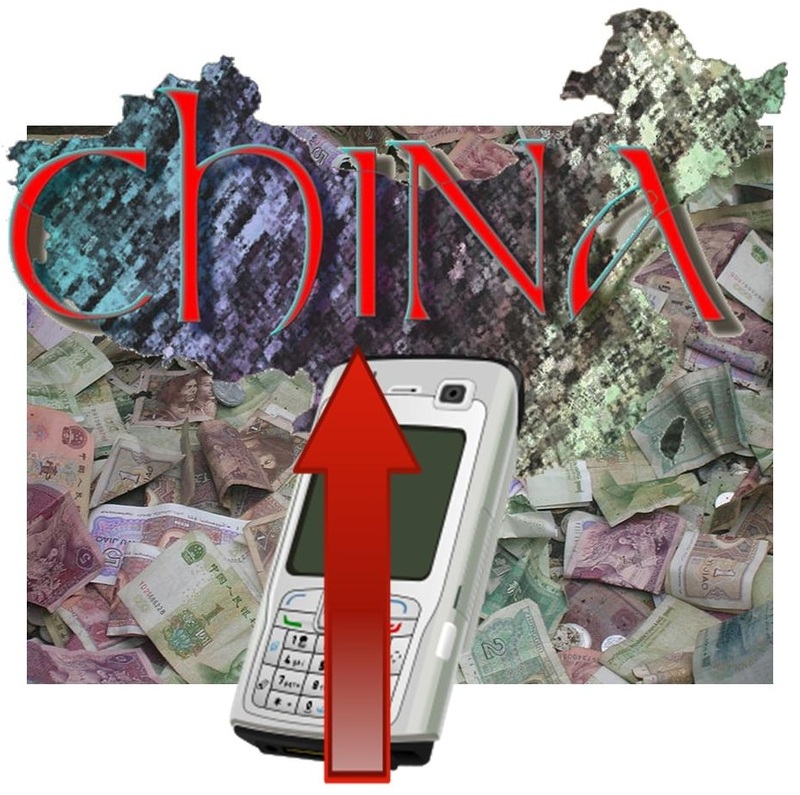 In 2011, BlackBerry mobile technology had been an employer of 11,000 people in the Waterloo Region of Ontario, Canada.. However, today’s figure has dwindled to 2,700 workers in 2015. During that period, a great deal of mobile technology talent was lost from the company as it tried to survive. 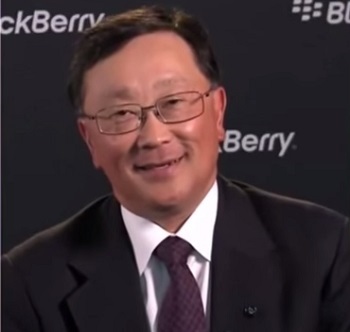 Chen is now coming close to completing his second year at the helm of BlackBerry. The company had once been the leader in the smartphone category, but its slice of the market is now under 1 percent. The CEO’s strategy involves attracting and keeping the best talent in order to ensure the company’s return to success. In his opinion, this is the greatest challenge that the company is facing, as the goal is to change the turnaround plan from having been the smartphone manufacturing leader into being a company with a focus on internet, software, and services. The BlackBerry CEO has said that the mobile technology market and its competition can’t be allowed to dictate the future of this category. Instead, he believes that it is up to the participants to carve out the path, and that requires time and patience to accomplish effectively.